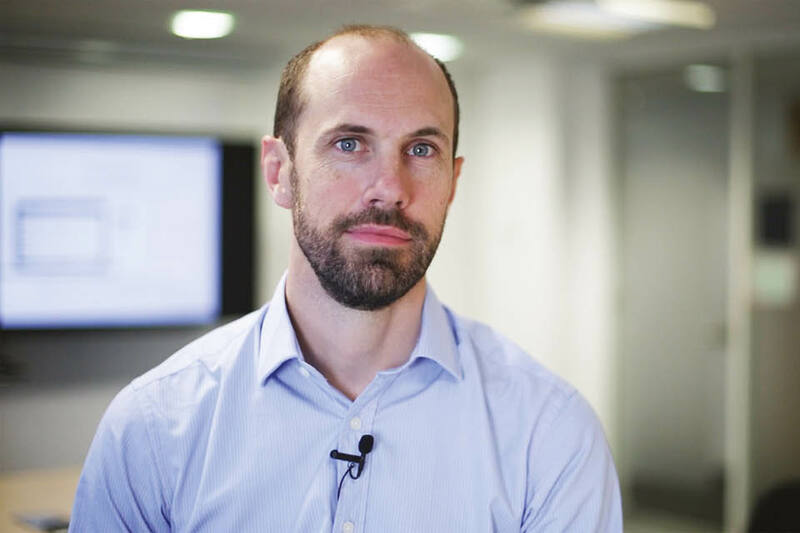 We asked Charlie Boundy, Head of Data Science at the Department for Work & Pensions, about the uses of data and what it’s like to be a government data scientist. 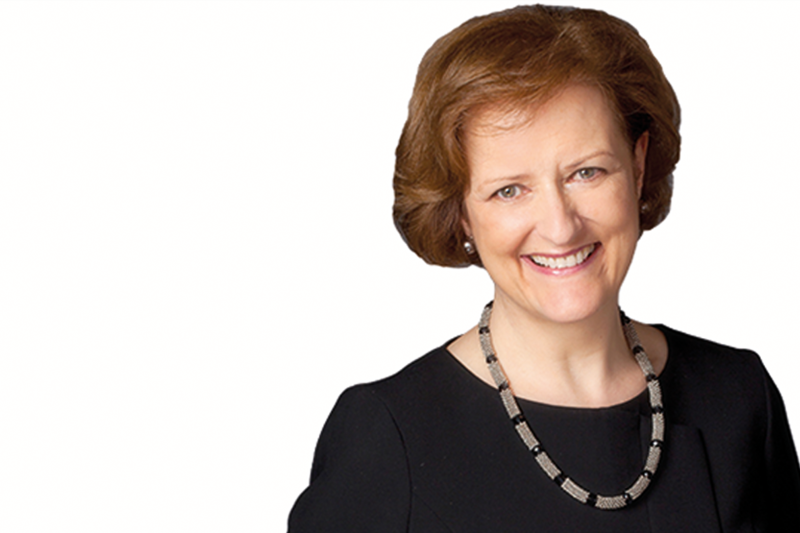 As she leaves the Civil Service, Una O’Brien, former Permanent Secretary at the Department of Health, looks back at her successful career in the public sector, outlining the lessons she has to share with colleagues starting out or progressing their careers today. 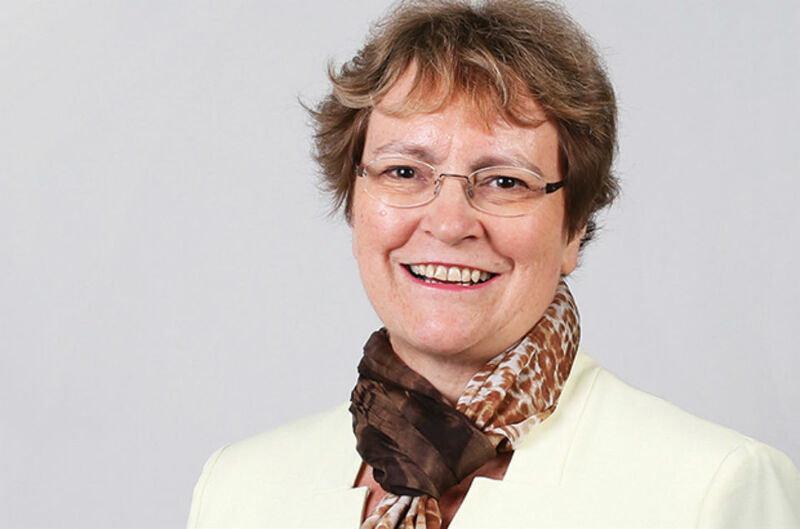 Ursula Brennan, retiring Permanent Secretary at the Ministry of Justice, shares her experiences after 40 years working in the Civil Service. 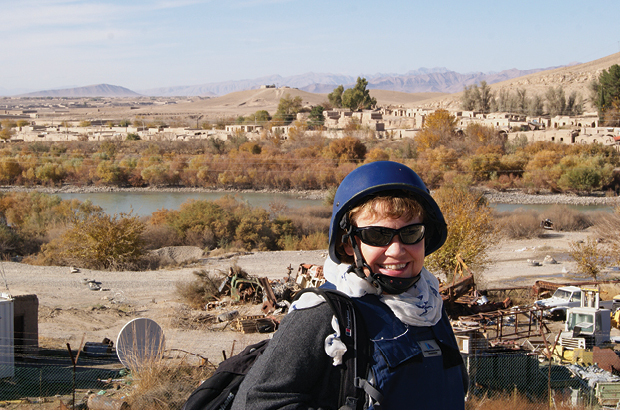 CSQ publishes posts by civil servants about the work they do.